The Department of Defense recently gave a green light for Samsung's Knox-enabled smartphones and BlackBerry 10 devices for employee use. 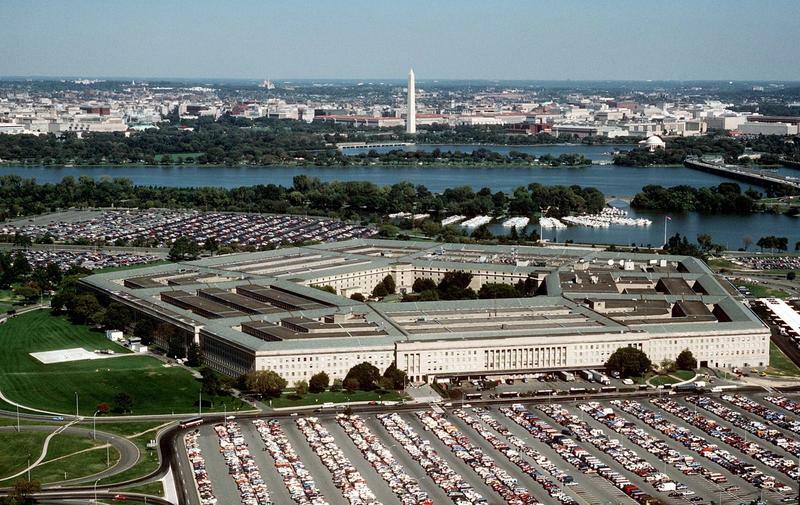 "This is a significant step towards establishing a multi-vendor environment that supports a variety of state-of-the-art devices and operating systems," Pentagon spokesperson Lieutenant Colonel Damien Pickart told Reuters. The move also negates rumors that suggested the DoD was moving away from BlackBerry. BlackBerry has long been known for its security features, and Samsung's Knox option – named after Fort Knox – offers increased control and security as well as the option to use the phone as a personal device. Knox is available on major new smartphones, such as the Galaxy S4, and enables users to easily switch between work and play environments. "We are pleased to add Blackberry 10 and the Samsung Knox version of Android to our family of mobile devices supporting the Department of Defense," Pickart added. "We look forward to additional vendors also participating in this process." Reuters said the Pentagon noted that it's still testing iOS 6 for deployment but that approval is also expected this month. Right now 470,000 of the Pentagon's 600,000 gadget users are running a BlackBerry device, although we expect that figure will shift with today's news.